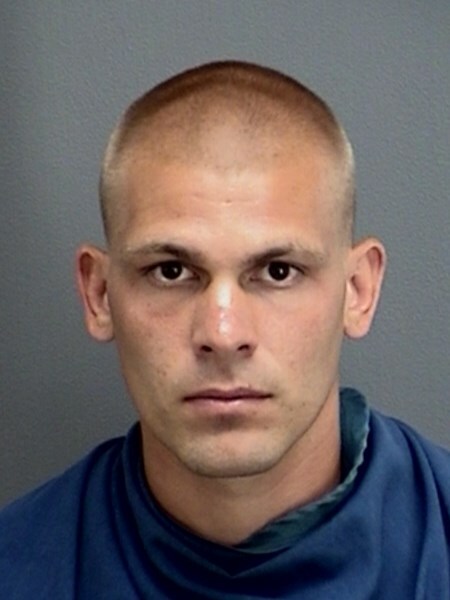 On August 27th around 7:00 pm in the 1900 block of Hines Officers with the Wichita Falls Police Department arrested 28 year old Ransom South on an outstanding Burglary of a Business warrant. The warrant stemmed from a burglary that took place on August 8th around 1:45 am at the Park Place Pharmacy located in the 1900 block of 9th St.
WFPD Officers responded to a burglar alarm at the business. When they arrived they discovered that the suspect had gained entry into the business by way of a roof access. The suspect stole various prescription drugs before leaving prior to police arrival. South’s bond was set at $15,000.00.